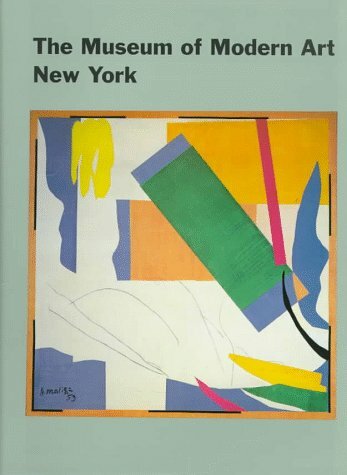 This extraordinary and beautiful guide to the holdings of the Museum of Modern Art is richly illustrated with 1,070 reproductions, including 318 in full color. Each department of the museum is included: painting and sculpture, drawings, prints and illustrated books, architecture and design, photography, and film. The chapter devoted to photography includes work by Talbot, O'Sullivan, Hine, Man Ray, Atget, Ander, Lange, Brassaï, Goldbeck, Sommer, Arbus, Friedlander, Metzker, Fink, Wegman, Eggleston, and many others.